System Includes: Includes 4E3LT Pump, C-1766Q Modular Power Supply, and Wall Adapter. 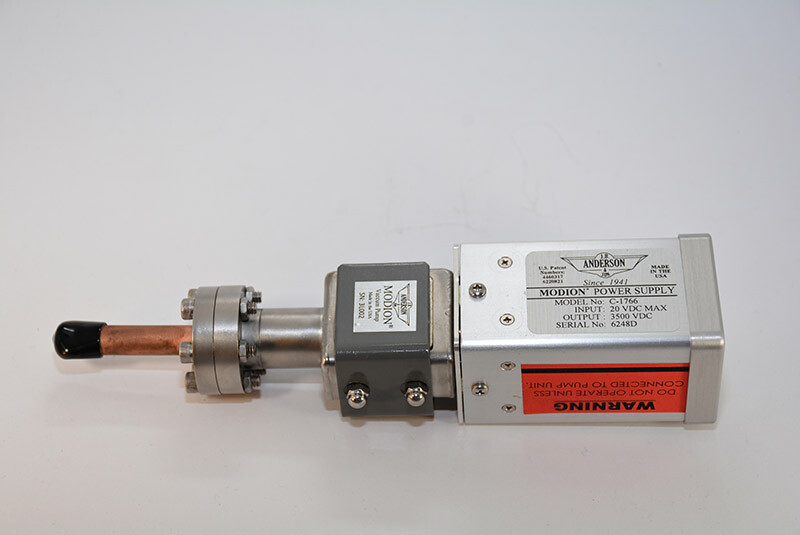 The patented MODION® extended life cathode is available on select ion pumps manufactured by J.B. Anderson & Son, Inc. 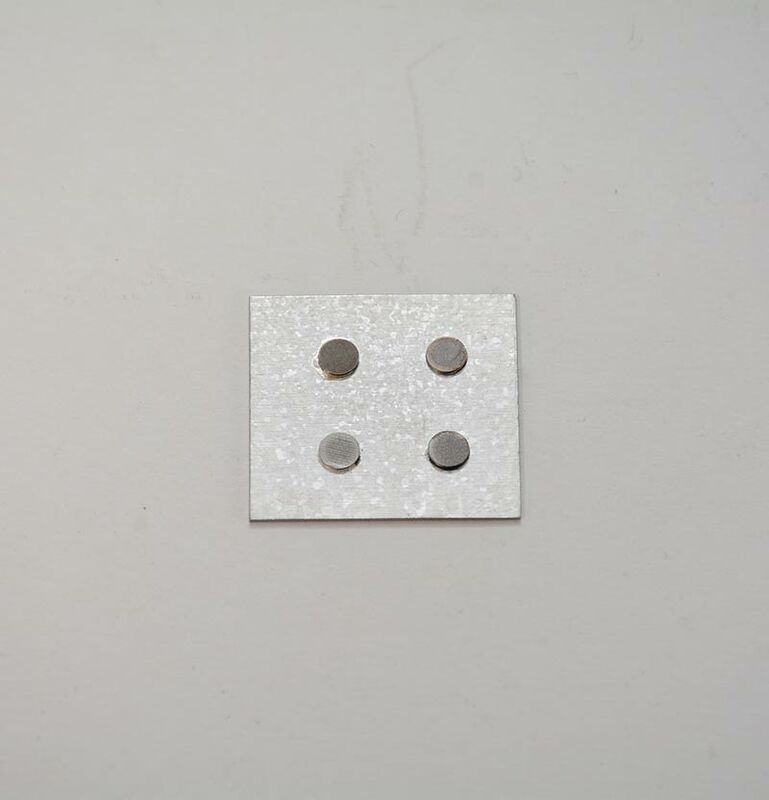 The cathode is masked with protective buttons at the axis of each anode, which substantially reduces the erosion and potential “bore through” failure that is typical of ion pumps. 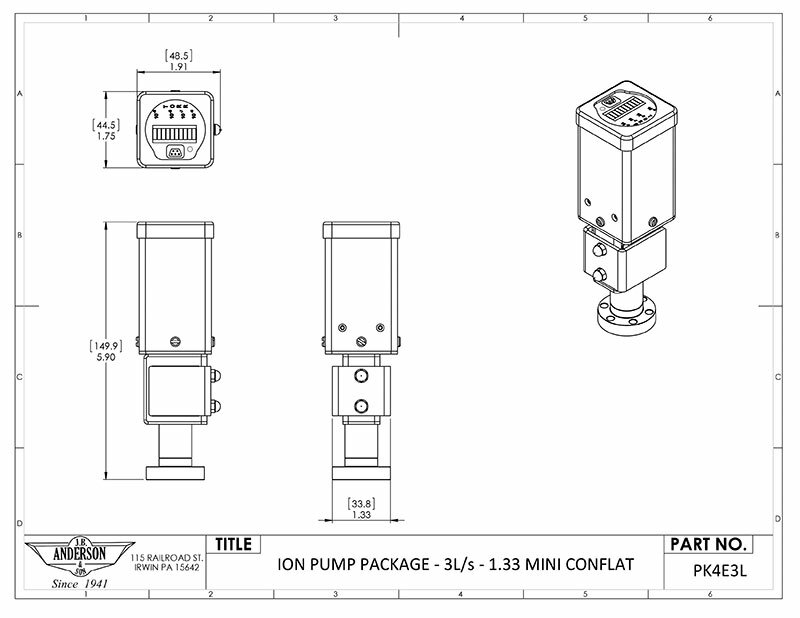 In addition, MODION® ion pumps containing extended life cathodes have quicker "starts". A substantial reduction of non-pumping time is realized when turning the pump on. 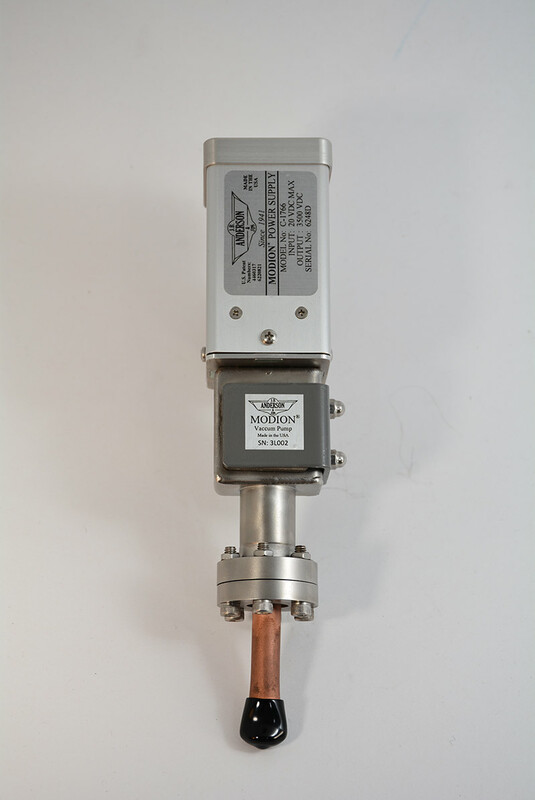 Initial ionization of gas is accelerated, thereby causing quicker discharge and sputtering.